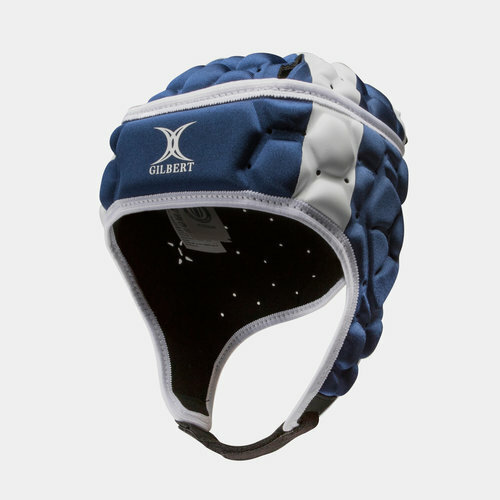 IRB Approved, make sure your budding rugby player is well protected as they take and make the big hits and show who they're supporting in this Gilbert Falcon 200 Scotland Kids Rugby Head Guard in the colours of The Saltire, Blue and White. 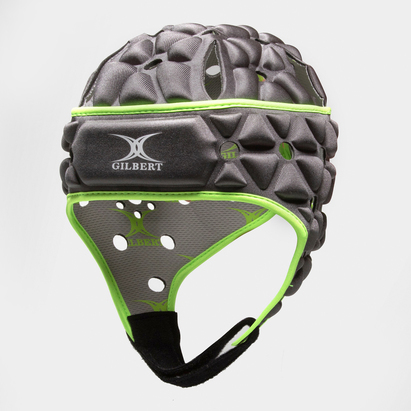 Bringing vital protection to their heads, the flexible 3D design sees a moulded foam configuration provide a lightweight fit to sit comfortably on all head shapes and sizes. 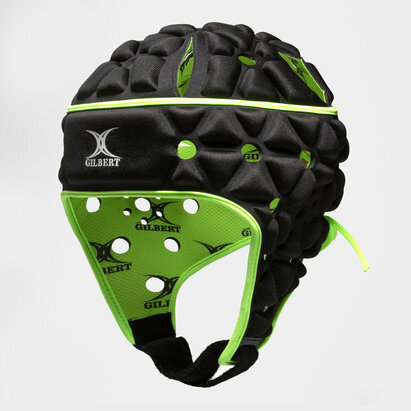 With plenty of air vent sections to help keep their head cool, the perfect fit is achieved through the stretch lace system down the back of the head guard and the adjustable velcro chin strap.